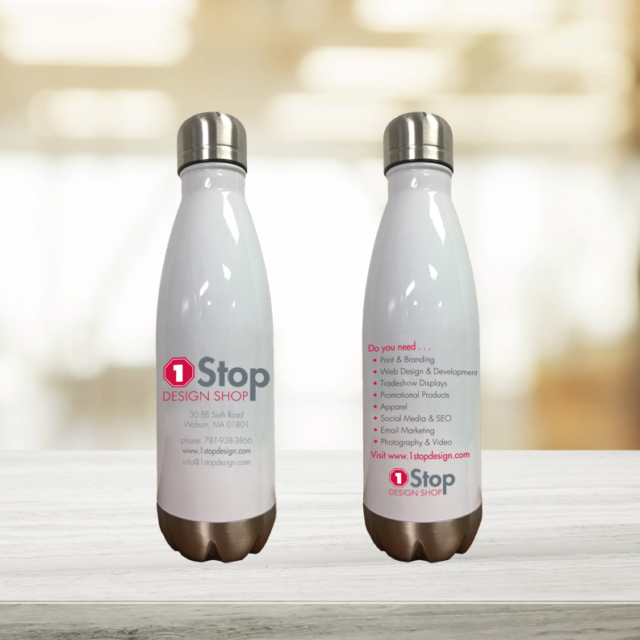 Promotional products are constant brand recognition on an item that someone will use and bring around with them, increasing the visibility of your brand. We can put your logo on a variety of products including water bottles, coffee tumblers, plastic cups, etc. Need some promo suggestions? Just ask!